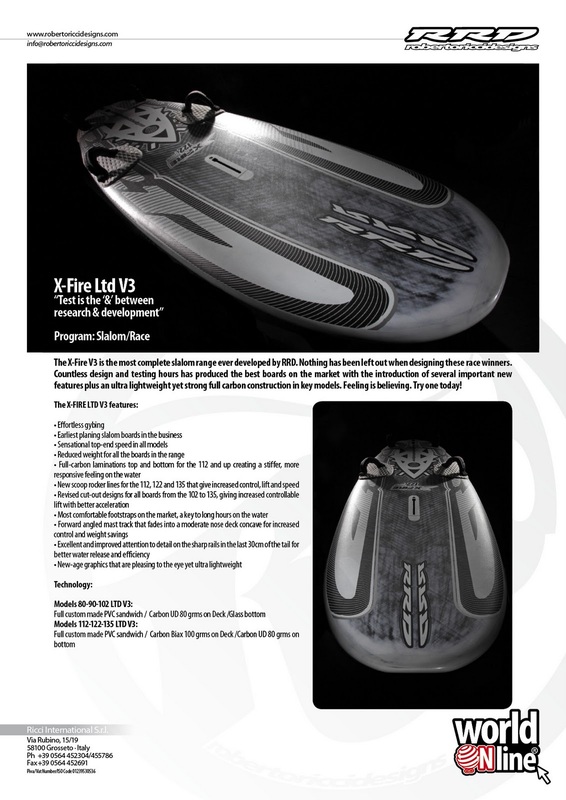 RRD have just launched the latest incarnation of their \’pro slalom\’ X-Fire in the shape of the Ltd V3 which promises a few ultra light weight improvements over the race-winning V2. Full product release here. Starboard, NeilPryde and North are all pretty chuffed with their formula race results at the Alex Caviglia Bluewater Classic 2011 in Miami, where after six races over three light-wind days Paulao dos Reis took the win from Willhelm Shurmann and Fernando Martinez. Full results here. And finally, winner of the RS:X racing in Miami, British Olympic class leading lady Bryony Shaw has been named one of the \’Bright Lights of 2011\’ by Hello! Magazine (if you\’ll excuse the random punctuation). Check out the spreads, as shot in a London observatory (star-spotting, y\’see…) on Bryony\’s Facebook page.